If you have little or no racing experience and want to climb the rungs of the racing ladder quickly, this program is for you (no prior experience necessary). 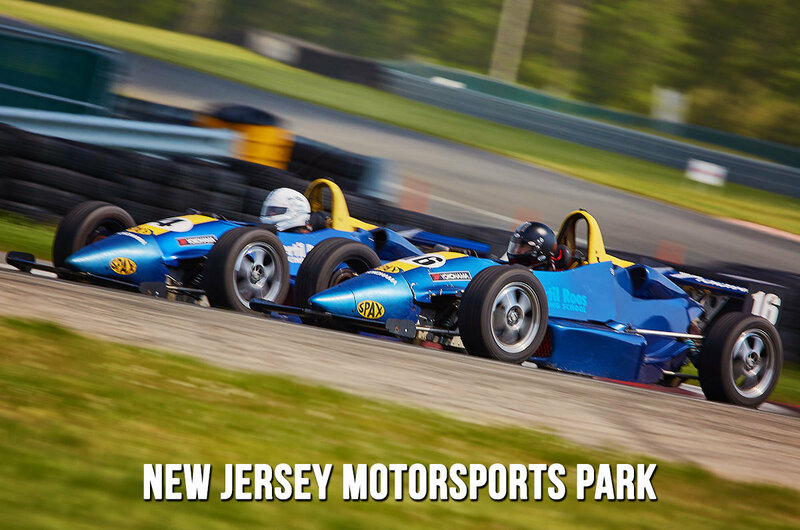 Upon completion of our 5-Day course, you will be eligible to enter the Roos Formula 2000 Racing Series and will have fulfilled all of the requirements for an SCCA license. The 5-Day program consists of the 3-Day Road Racing School, followed immediately by the 2-Day Advanced Road Racing School. Simply put, it offers you the most racing bang for your buck. Day two begins with another brief classroom session, followed by another session in the slide cars or street cars. This track session’s objective is to ingrain every bump, wrinkle, and visible marker into your racing mindset. Four additional track sessions in the racecars add to your knowledge gained the previous day, applying theory to the real world. You will be given an abundant amount of seat time, practicing and perfecting the skills required to advance to the final day. Day four starts with a brief classroom session, followed immediately by a track ride-around in one of our street cars. Next you’ll climb into one of our racecars and go wheel-to-wheel and nose-to-tail for four sessions with the instructors, as they show you the safest and most effective passing techniques. Other activities include drafting, practice race starts, qualifying strategies and racing tactics. Day five is structured like a race day. Practice, qualifying, practice starts and two 8-lap races will fill your day. Each track session is preceded by a classroom session explaining the techniques to use and the goals to shoot for in that respective session. It’s like participating in your first race, with instructors watching and helping you every step of the way. Looking for more? You are now eligible for the Rookie Camp and Advanced AM Practice Sessions.